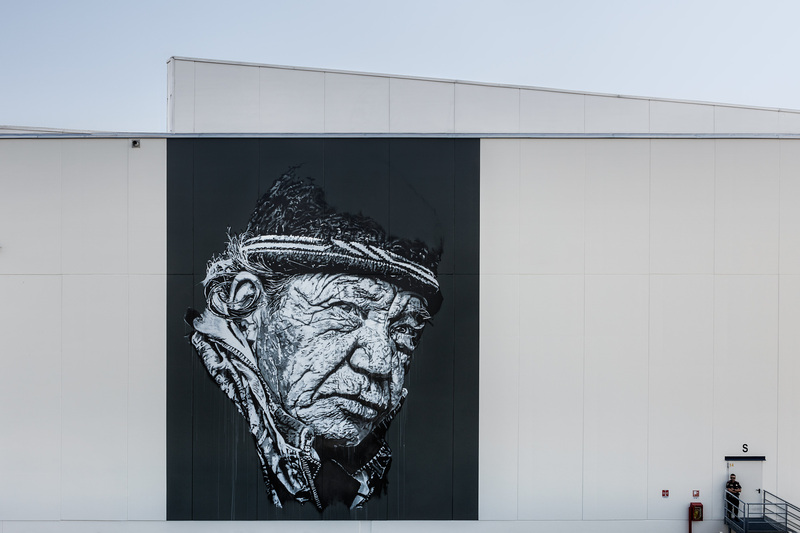 Hendrik Beikirch is well known for his portraits and huge murals worldwide, one of the highest murals can be found in Butan, South Korea. Six murals of the current Siberia Series have been created so far. More info about Hendrik Beikirch on the artist’s website or on the upcoming Exhibition “Treasures” in Wuppertal, Germany in March 2017. Galery Droste in Wuppertal, Germany. The show starts from 18th of March and runs till May, 7th 2017. The exhibition “Treasures” will show the first 8 artworks on canvas of 10 existing portraits of the Siberia Series.